ISLAMABAD: The decision to launch a parliamentary commission has been made by the government on Saturday in order to discern the people behind the economic crisis. 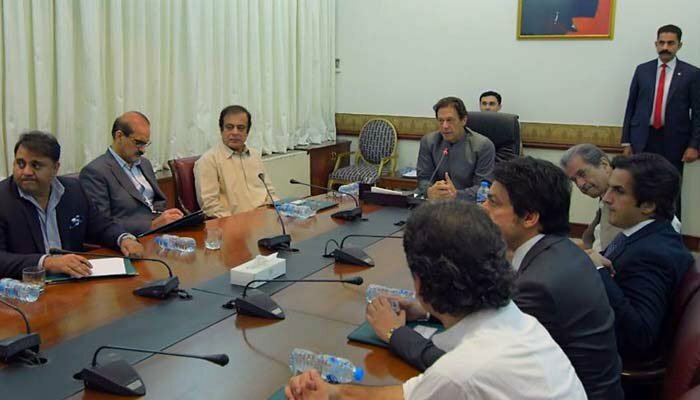 Reports citing sources have revealed that authorities have been ordered by Prime Minister Imran Khan to confer with the Parliament, for the commission, the authorization of which was given in the federal meeting on October 11. It was revealed further that the commission will work to look into the origins of the existing economic crisis and distinguish those accountable for it. Moreover, sources stated that a resolution has been submitted by Information Minister Fawad Chaudhry in the National Assembly concerning the creation of the commission. Chaudhry is scheduled to propose the declaration in the National Assembly session that directs the commission to submit a report about those answerable behind the economic crisis within a month. Moreover, sources stated a resolution has been submitted by Information Minister Fawad Chaudhry in the National Assembly concerning the creation of the commission.